Would you rather go for the hustle and bustle of the city or the calm of a river ? You will not have to choose as you will do both. Start with a hectic road tour in the core of Paris that will take you to its busy avenues, then take an easy break with a cruise on the Seine. it's more relaxed but not less gorgeous. 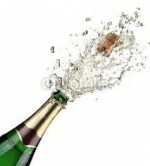 You are hesitating between two possibilities ? Problem solved, go for both ! First, a 1h tour in Paris in places that cannot be seen from the Seine for a wonderful time, then another 1h tour but on the waters. Get on a famous péniche that carries you between the left and right banks so that your eyes devour unforgettable sights from a unique spot. 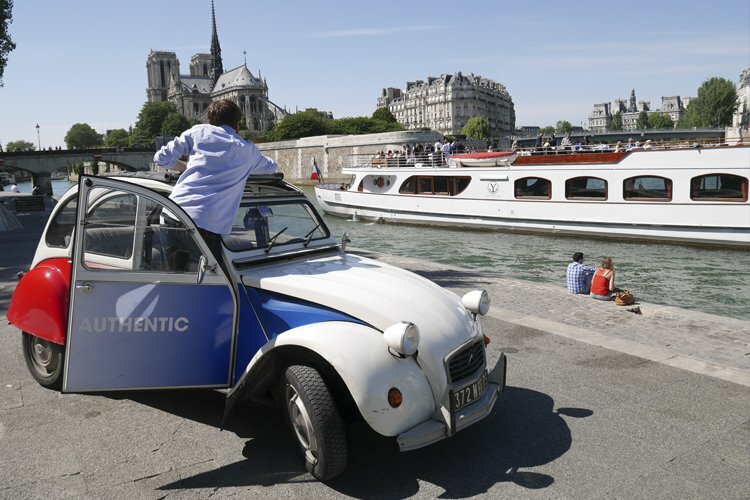 This is a great success because 2CV + péniche = unforgettable souvenirs, such as Paris. Warning: return with 2CV not included after the cruise. Interesting, we discover parts of Paris that one little tour where the driver is inexhaustible history and anecdotes!